Make your watercraft an easy rider! 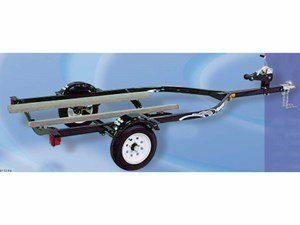 Yacht Club trailers are specifically designed and built to provide maximum support for your personal watercraft. You can depend on us to keep your aquatic toys safe and secure during their land voyages!